Ghosting is minimized by Fujifilm’s unique HT-EBC* multi-layer coating that is applied to all sides of Fujinon lenses. Enhanced resolving power at all apertures when used in-conjunction with an X-series camera** that incorporates a Lens Modulation Optimizer (LMO) function. 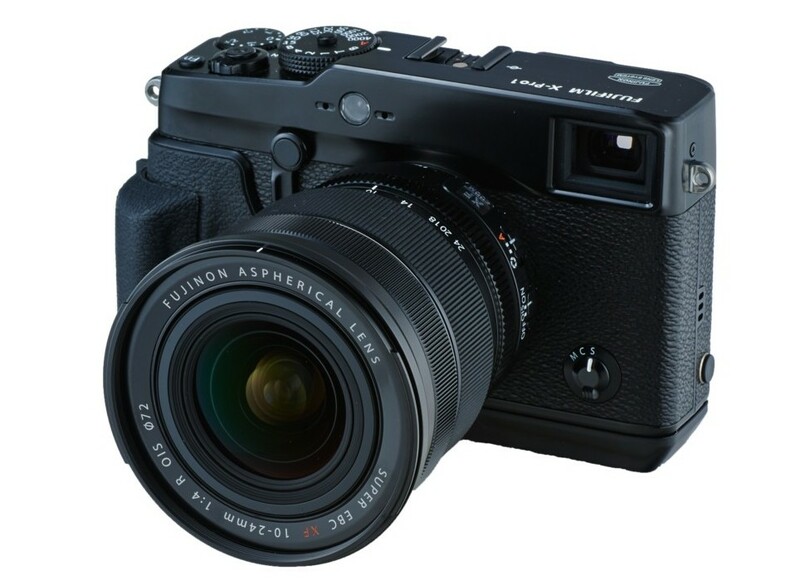 Fujifilm has introduced the XF 10-24mm F4 R OIS Lens, an ultra-wide angle zoom for X system mirrorless cameras, equivalent to 15-36mm on full frame, and incorporates optical image stabilisation to reduce camera shake at slow shutter speeds when shooting hand-held. The lens features an aperture control ring on the barrel, and is compatible with the company’s Lens Modulation Optimizer for more detailed out-of-camera JPEG files when shooting at small apertures. 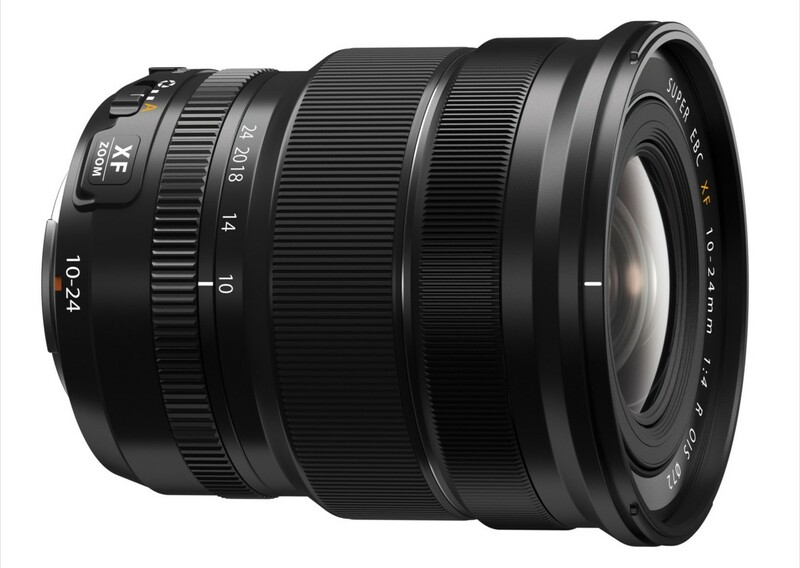 Addition of Fujinon XF10-24mmF4 R OIS extended X mount series focal length options ranging from 15mm to 350mm (in 35mm equivalent). It’ll be available from March 2014 @ $999.95 / £849.99.